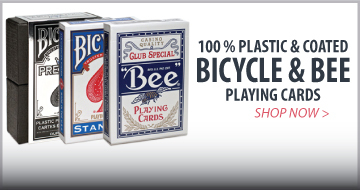 Are you a serious card shark? 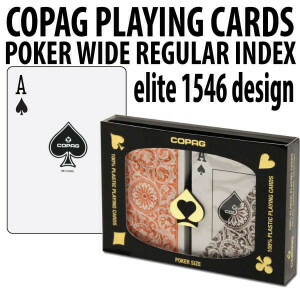 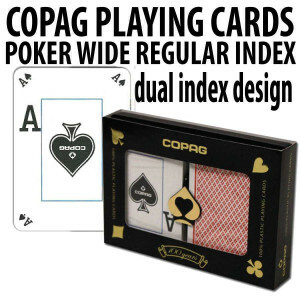 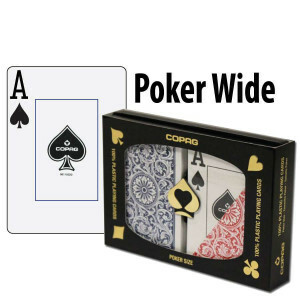 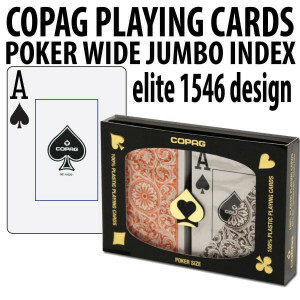 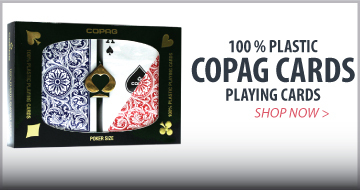 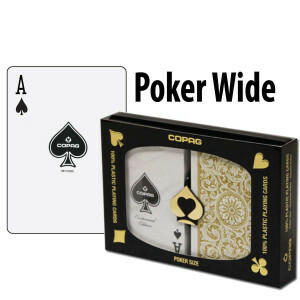 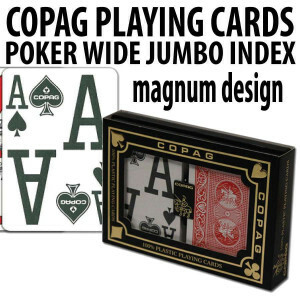 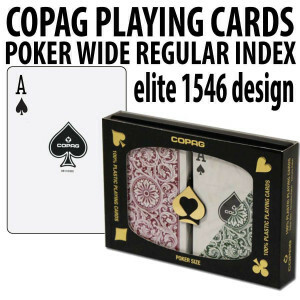 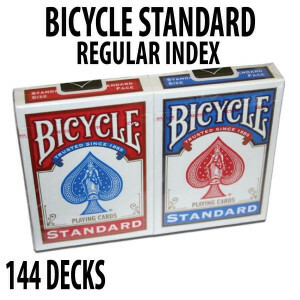 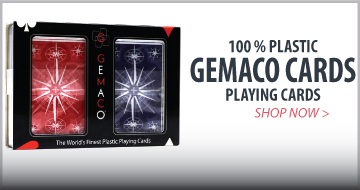 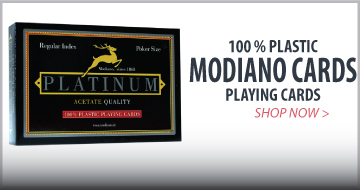 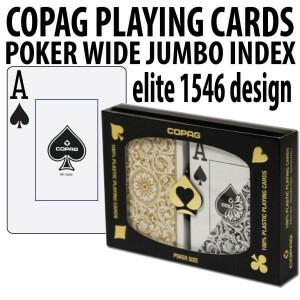 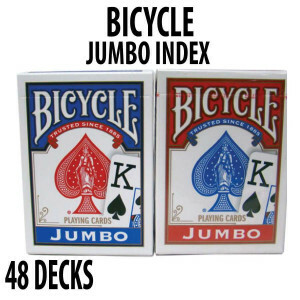 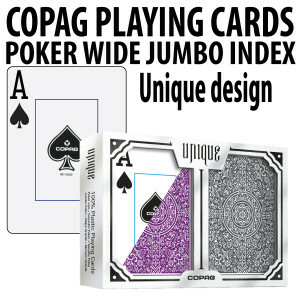 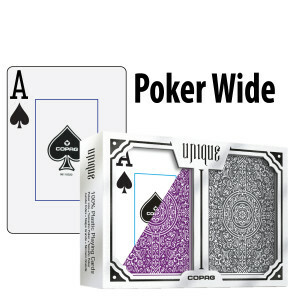 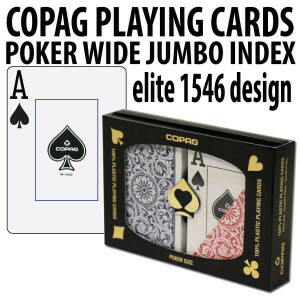 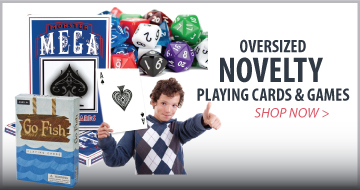 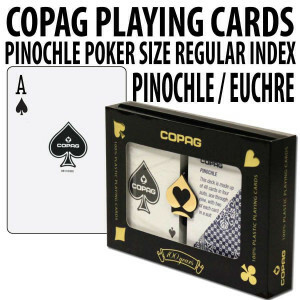 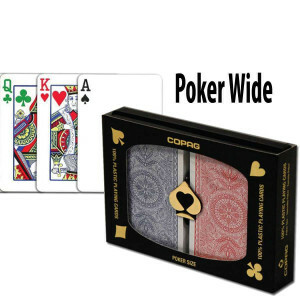 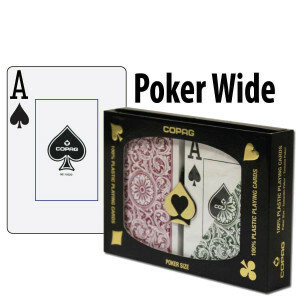 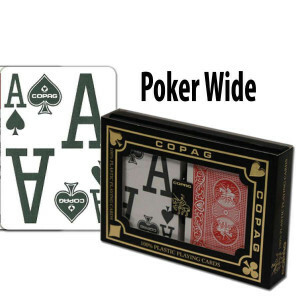 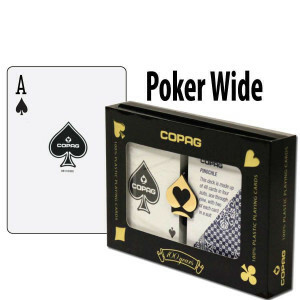 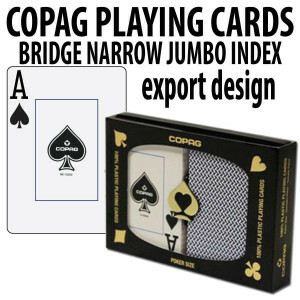 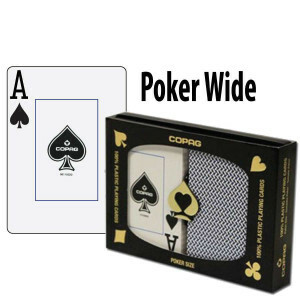 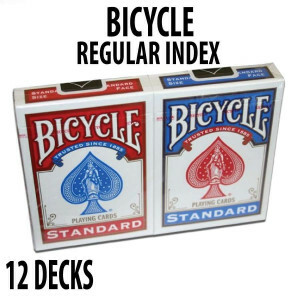 Straight Poker Supplies has got you covered with our wide selection of playing cards suited for any game or tournament. 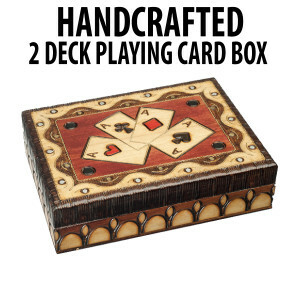 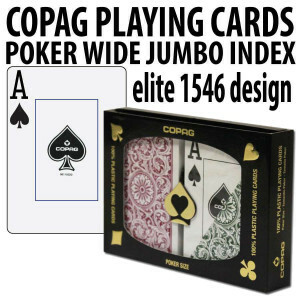 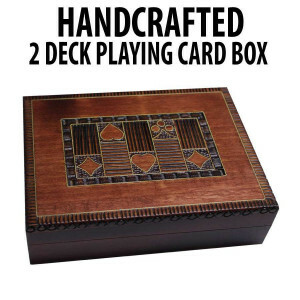 We have a number of decks, set styles and cases geared toward more discerning card players who expect the quality of their playing cards to match that of their game. 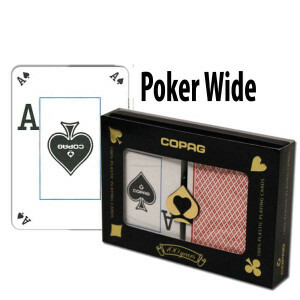 Some top-of-the line brands that we offer include: World Series of Poker, Copag, Kem, Bicycle, WPT, Gemaco, Modiano and more. 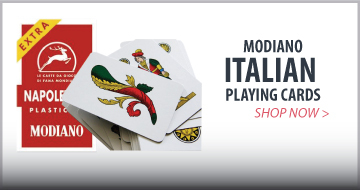 Also available are novelty cards, custom made cards and a variety of Italian cards. 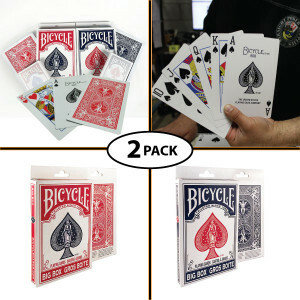 Need a more complete set? 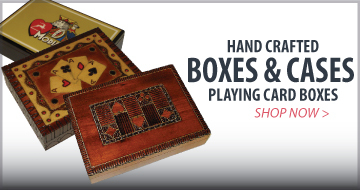 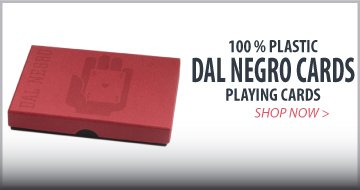 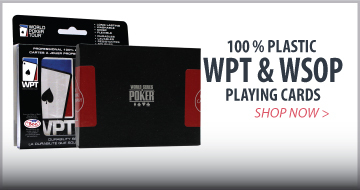 Straight Poker Supplies’ cases, boxes, and combination sets may just be the thing you’re looking for. 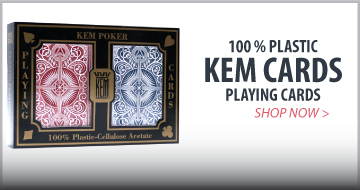 Browse our collection below and choose the playing cards that are exactly right for you!